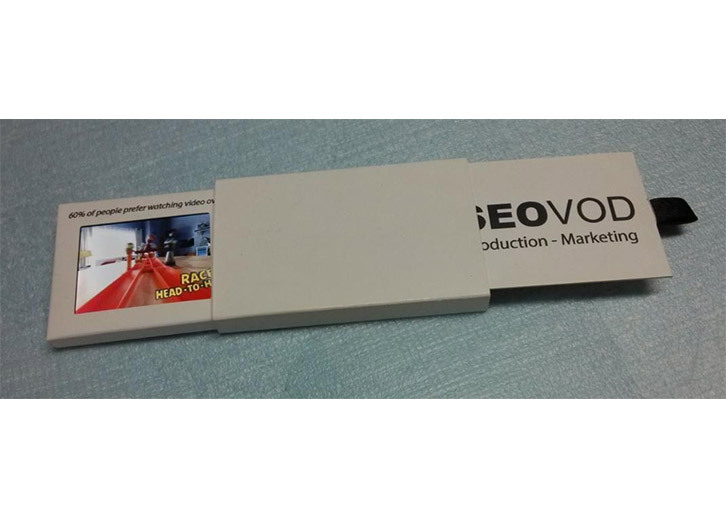 Digital Video Brochures are an innovative and engaging product that is ideal for marketing and promotional communications. 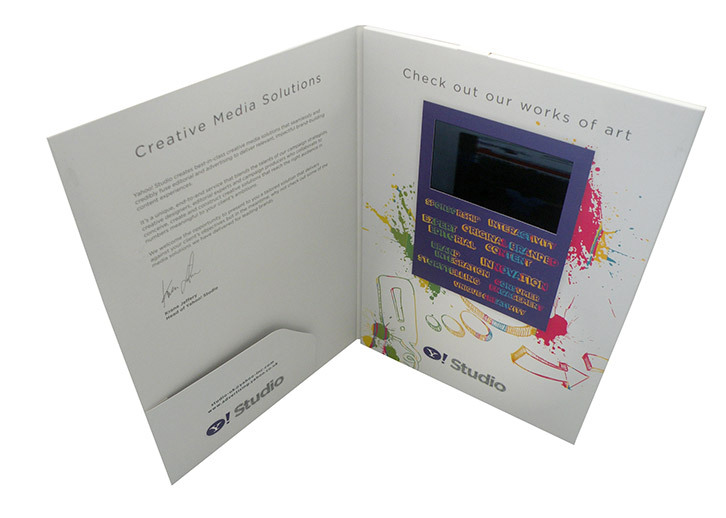 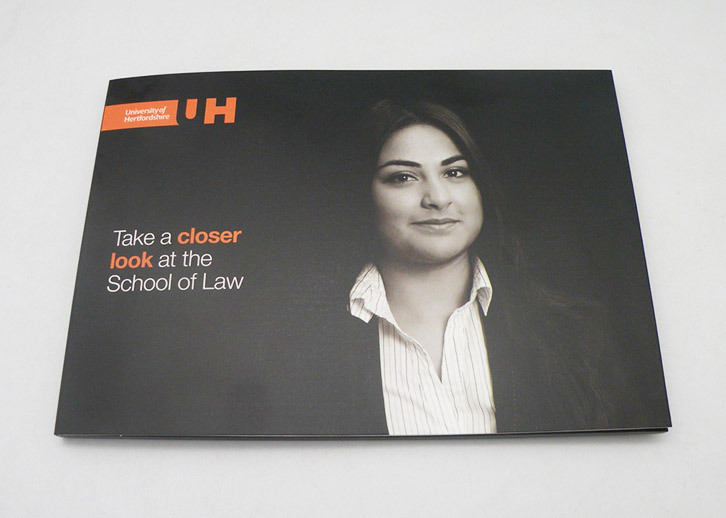 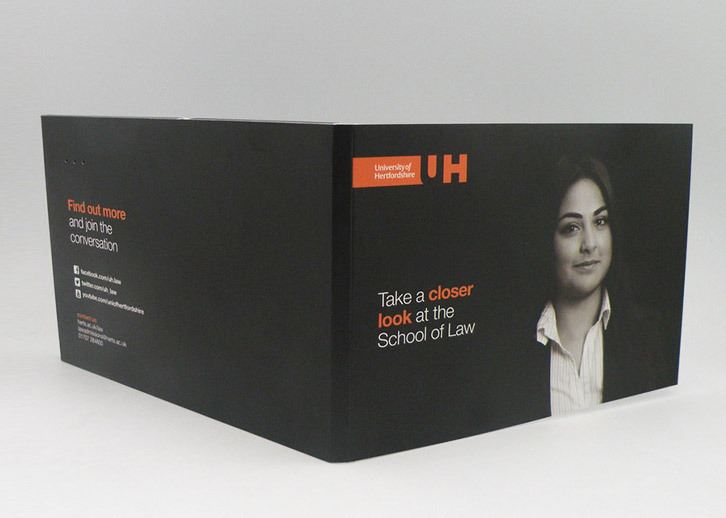 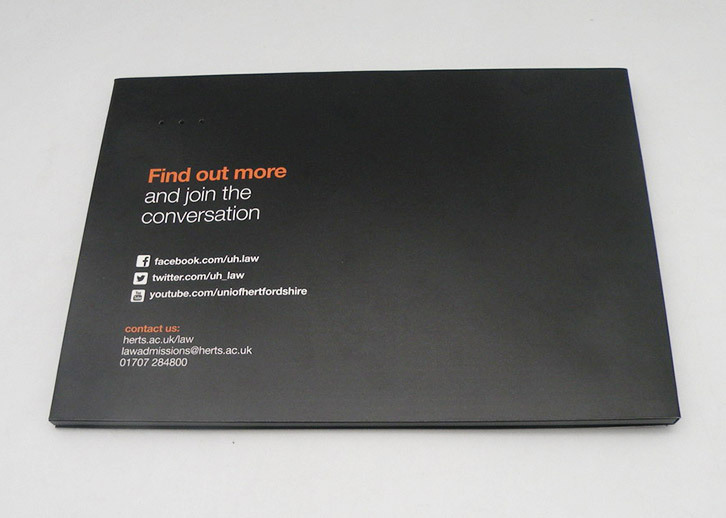 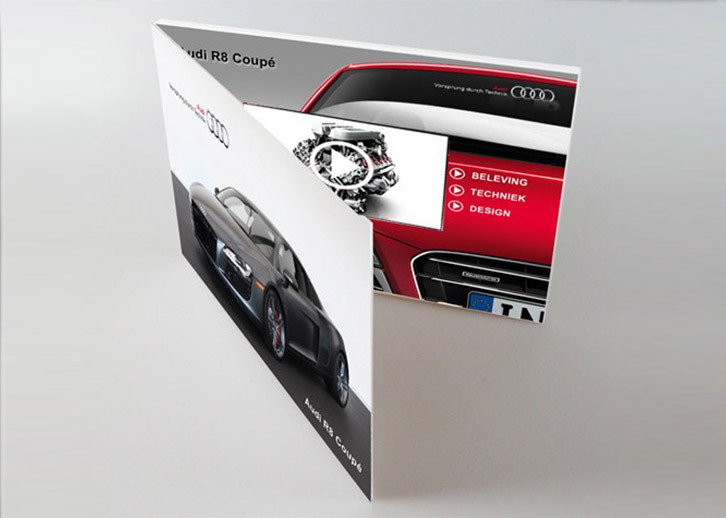 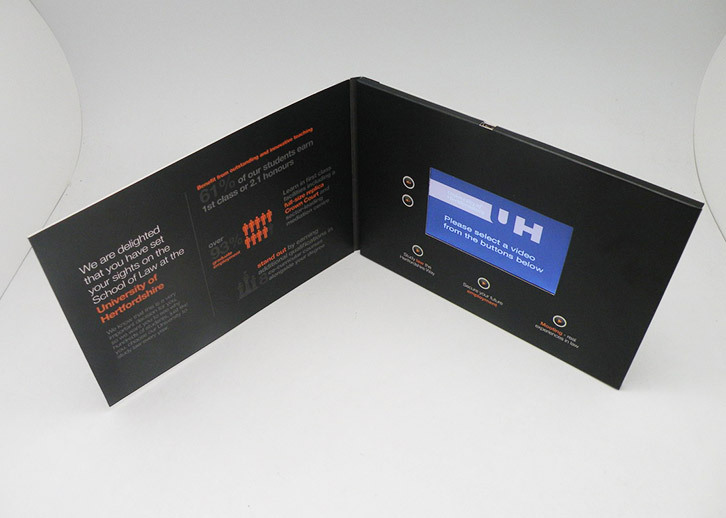 We can produce a full finished solution of a digital screen embedded into any printed media, which can be distributed via Direct Mail or at a specific event as an immediate way to grab people’s attention. 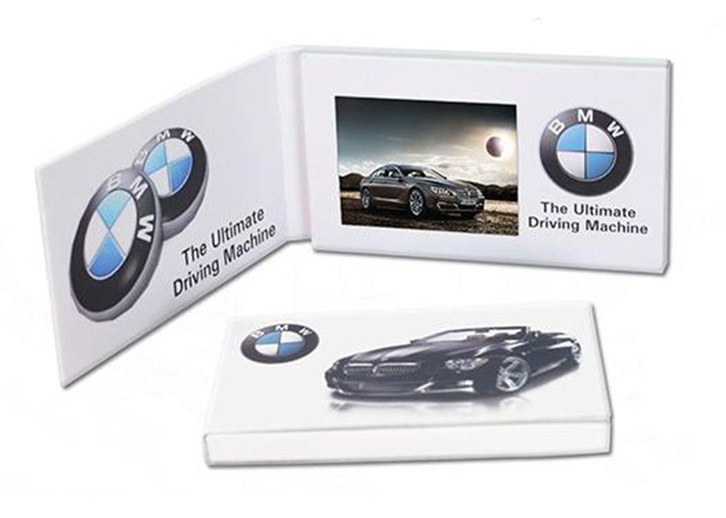 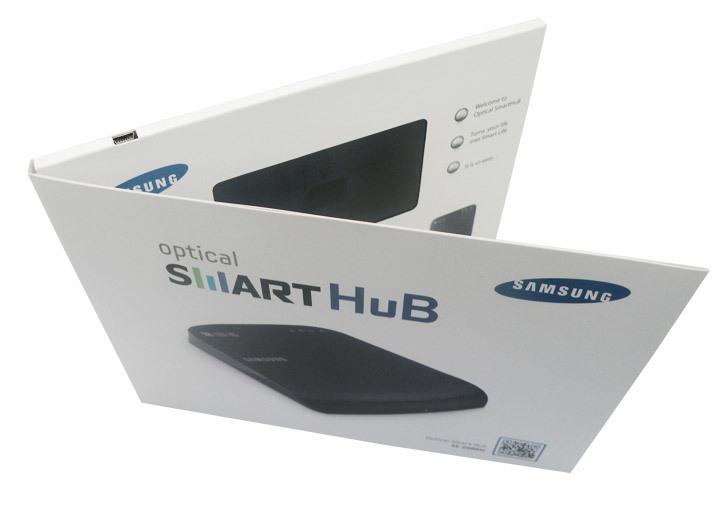 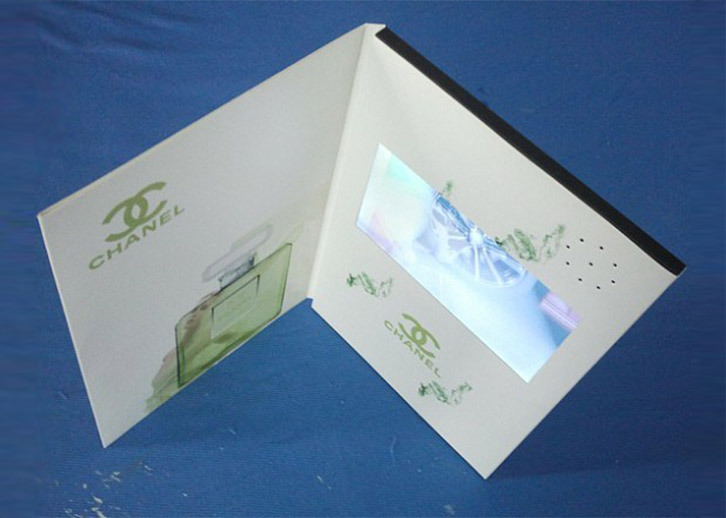 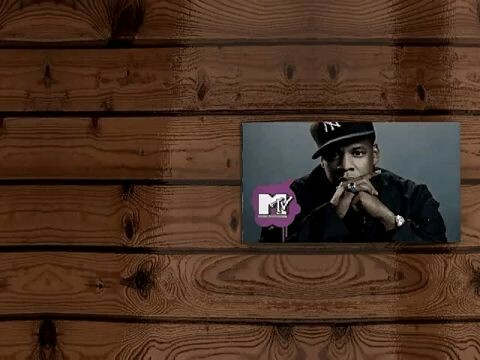 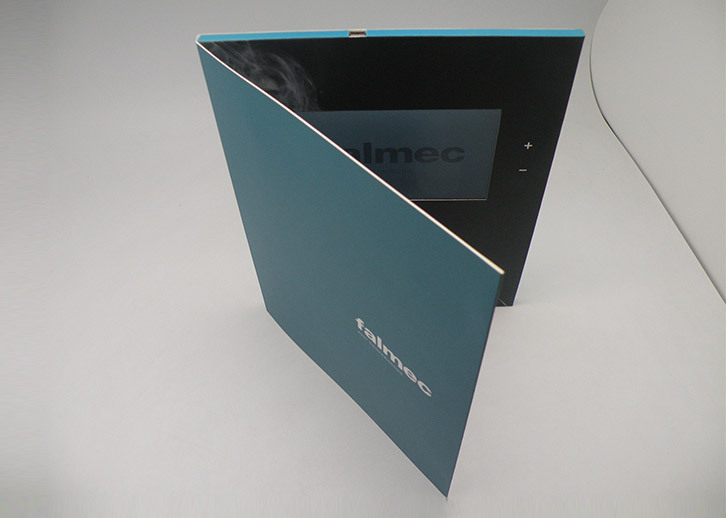 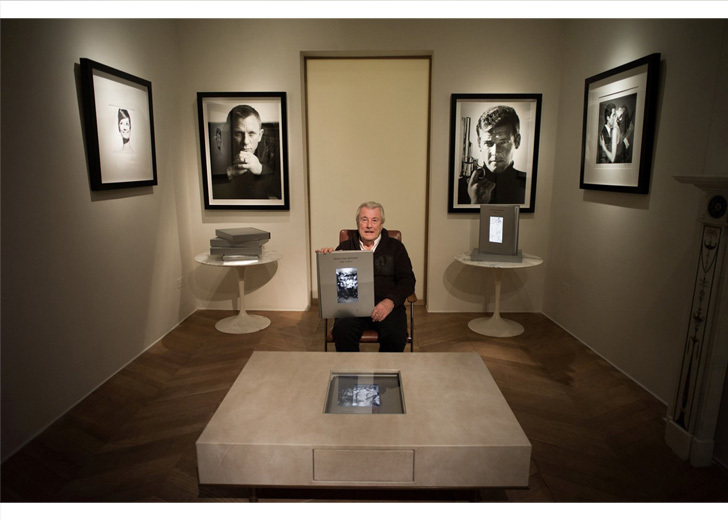 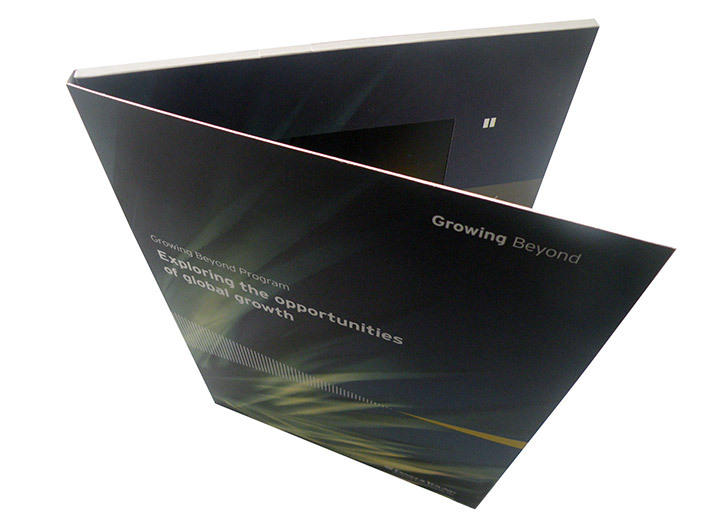 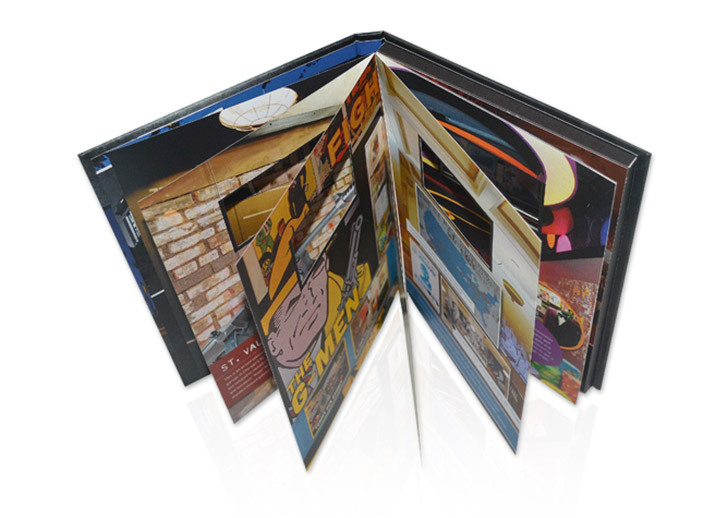 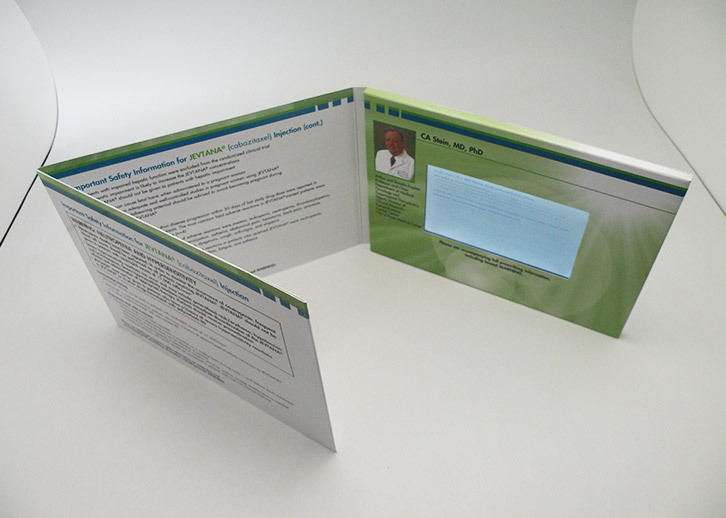 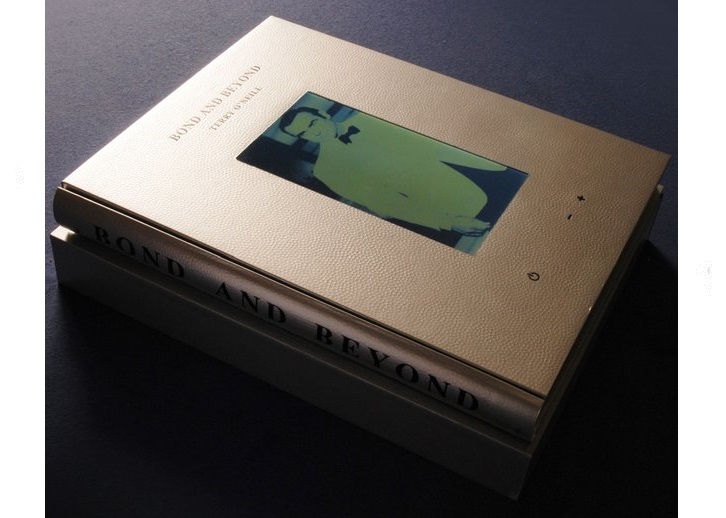 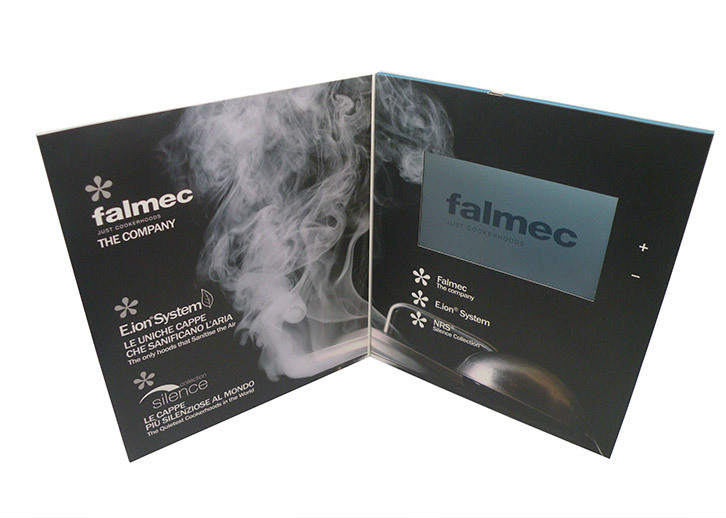 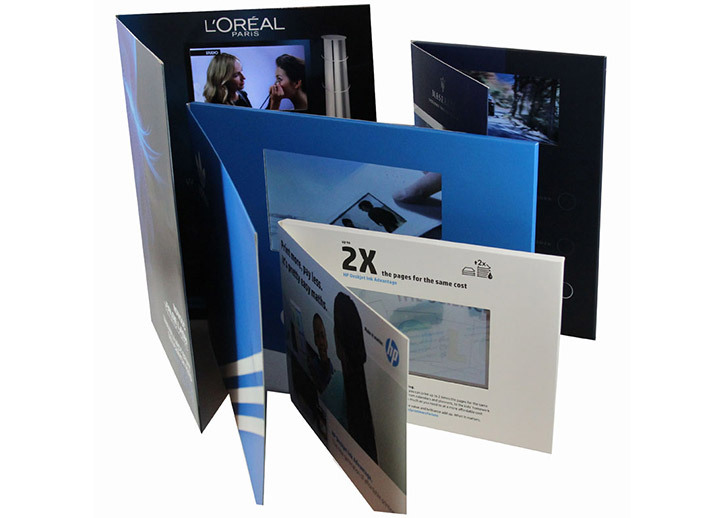 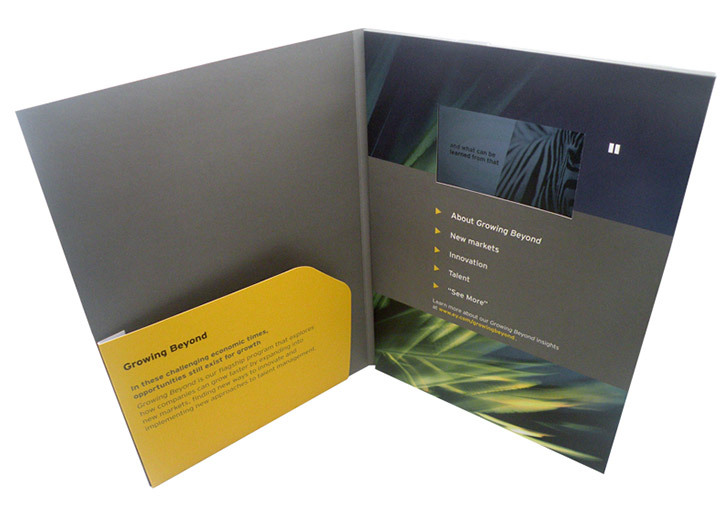 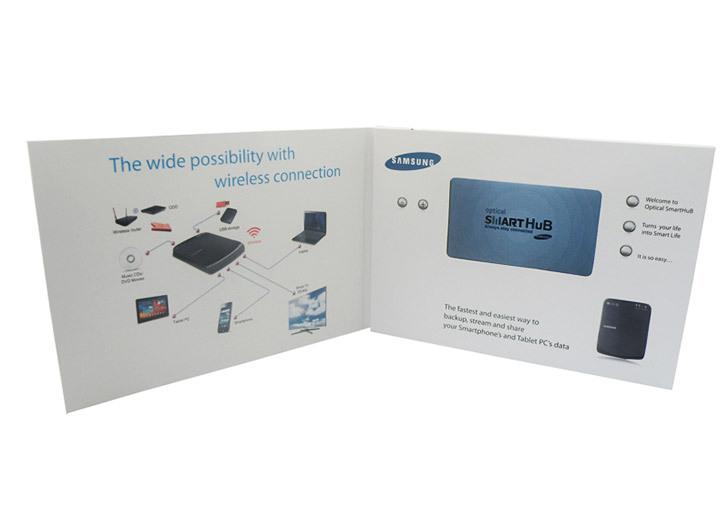 The digital video brochures can also be used without a printed surround as Digital Video Cards so they can be integrated into a POS display stand. 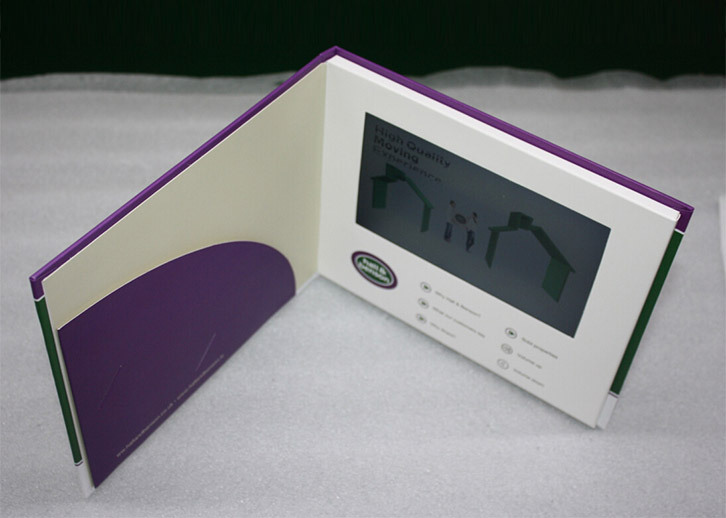 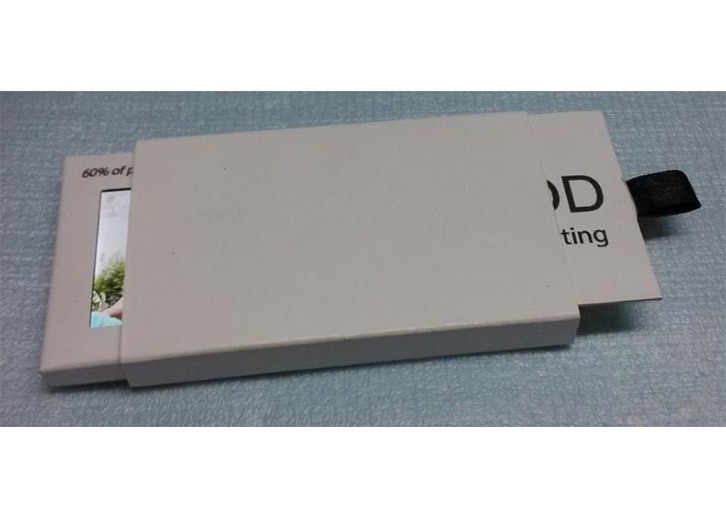 All products are custom made and therefore, we can amend the layout of the screen, button position, input position and any other aspect of the specification to suit your requirements.